Paisley’s bid to be UK City of Culture 2021 made history – we were the first ever town and smallest-ever place to make the shortlist. 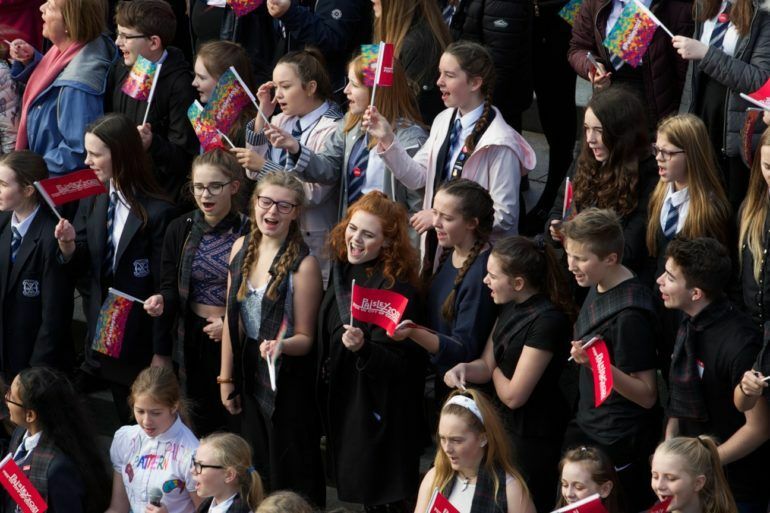 The two-year bid journey put Paisley back on the map and changed it for the better – reaching 760 million people around the world, transforming perceptions and self-confidence, and re-igniting our radical and entrepreneurial spirit. 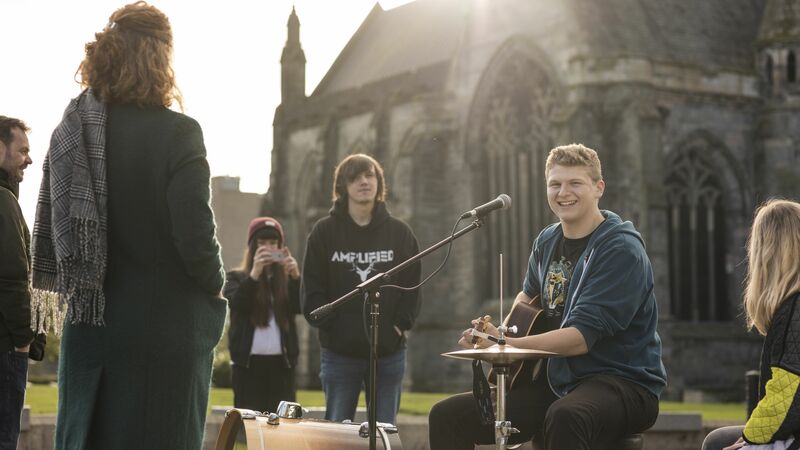 More than 35,000 local voices came together to share their stories and say what makes Paisley great to a new audience and on a scale not previously imagined. 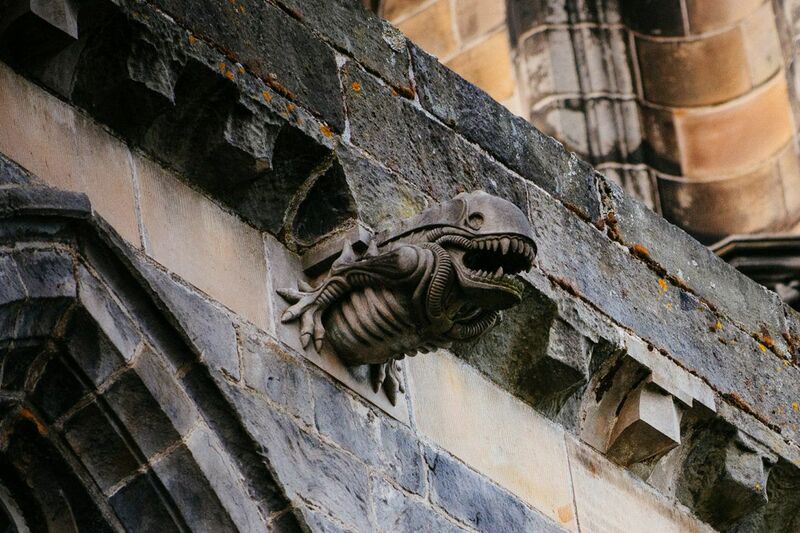 Although we didn’t win, our journey continues – and the next stage of that is already under way as Paisley continues to buck the trend by putting investment in culture at the heart of everything we do, and harnessing the power of our internationally-significant story to transform our future. Renfrewshire Council and its partners remain committed to delivering on the vision and aims outlined in the bid – to grow a new dimension to the economy, transform the town’s image, lift Paisley’s communities out of poverty, be recognised for cultural excellence and transform the town into a vibrant cultural centre. Underpinning that ambitious legacy plan is a £100m investment in the town centre over the next few years to create new homes for the events, cultural activity and creative business we will continue to attract. 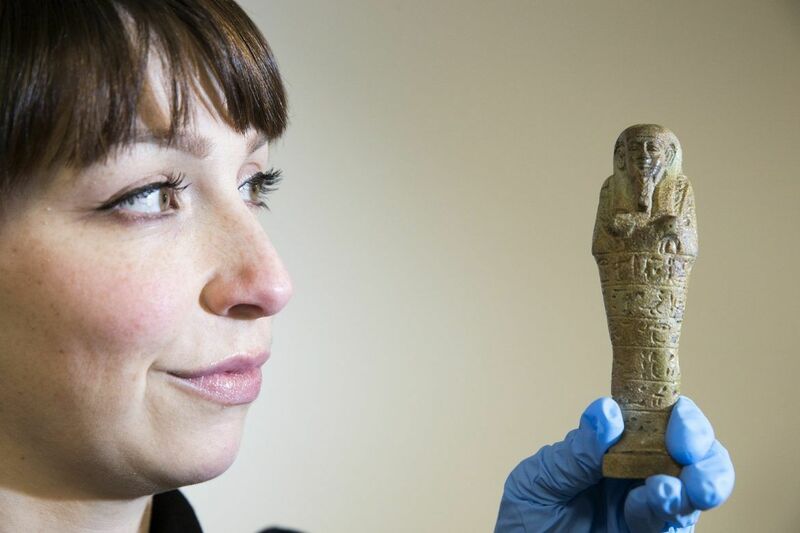 The flagship project is Paisley Museum Reimagined – a £42m investment to deliver a world-class visitor destination showcasing internationally-significant collections and telling the inspirational stories of Paisley Pattern, heritage and people, to reopen in 2022. 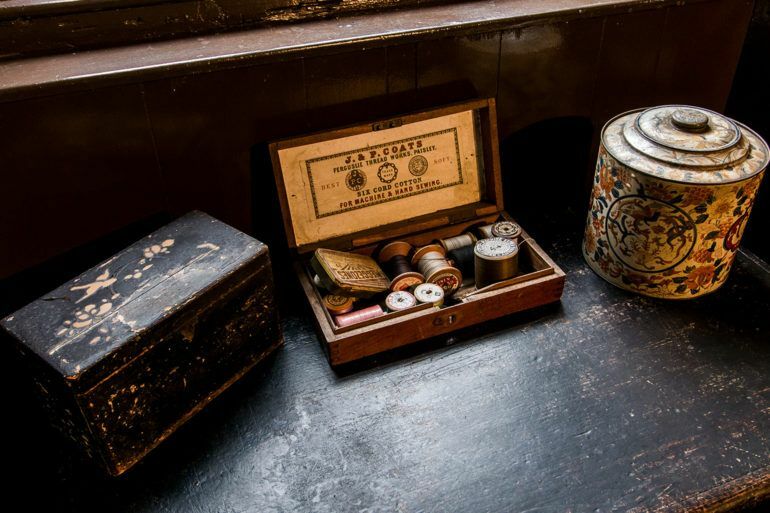 We have already delivered the UK’s first publicly-accessible High Street museum store – The Secret Collection – which opened its doors in 2017, and will house the town’s collections while the main museum is redeveloped. Work is underway to turn the treasured civic hub that is Paisley Town Hall into a landmark performance venue for the West of Scotland, to create new major outdoor events space at St James Playing Fields, a new state-of-the-art library and cultural centre at the heart of our High Street, and a modernisation of Paisley Arts Centre. 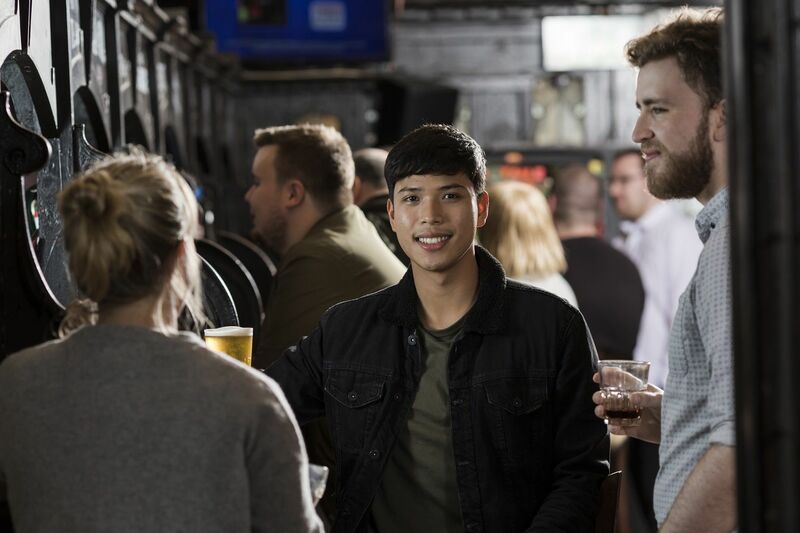 The transformation of our venues is complemented by £10m investment to create new event space and wayfinding, new lighting and traffic systems and great places for locals, visitors and the town’s 20,000 students to dwell. 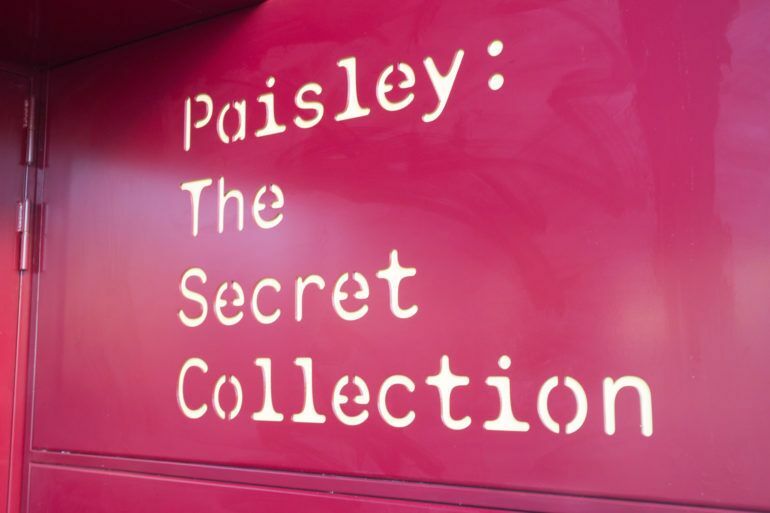 A new destination brand – Paisley.is – the official guide to visiting Paisley and Renfrewshire, went live earlier this year. A £5m investment confirmed in 2018 as part of the bid legacy is dedicated to new cultural projects and events, large-scale festivals, partnerships with national organisations, support for emerging talent plus funding to strengthen and grow Renfrewshire’s cultural sector. 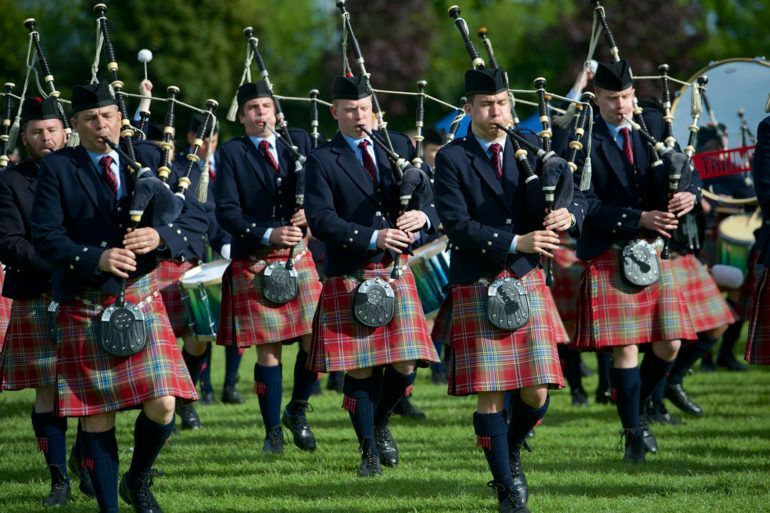 Our existing and already-successful events programme attracts hundreds of thousands of people from across Scotland and beyond each year to big days out such as Paisley Halloween Festival, The Spree festival, and the British Pipe Band Championships. Work is also underway to embed the power of culture to make people’s lives better at the heart of all our health, education and tackling poverty policies, including a unique partnership between Glasgow School of Art and one of our high schools, and an innovative ‘culture on prescription’ approach being rolled out to local GPs.